Father’s Day is just a few days away. If you’re still struggling to come up with an idea for the Dad in your life then the sock bouquet is the way to go. It’s fun and creative, but totally practical. Kids love to help make it and Dad will love his new pairs of socks, and (if you’re like me) you’ll get perverse satisfaction in love getting rid of all the old ones riddled with holes. 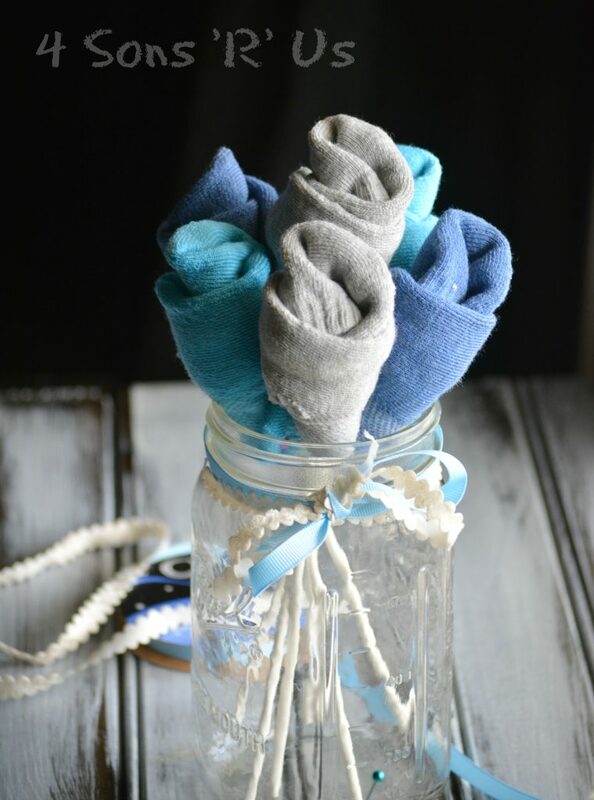 Also, you’ll love how easily customizable a simple sock bouquet can be to cater to Dad’s favorite colors, teams, you name it.